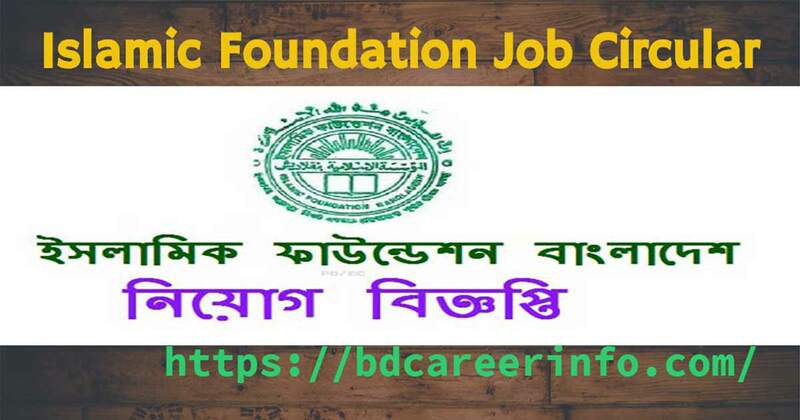 Islamic Foundation Bangladesh Job Circular 2019. Islamic Foundation is an autonomous organization under the Ministry of Religious Affairs in Bangladesh. Islamic Foundation working to disseminate values and ideals of Islam and carry out activities related to those values and ideals.